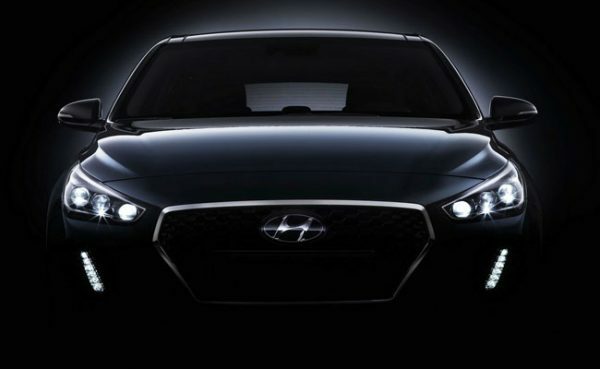 Korean manufacturer soon will present the new, third-generation of their hatchback Hyundai i30 - for now, the announcement is made through some photos and a short video. The segment that competes Hyundai i30 is really competitive with rivals like VW Golf, Ford Focus, Opel Astra and the new Hyundai i30 have to be among the best to succeed. New Hyundai i30 2017 has high goals, and that is what this video and pictures what to show. 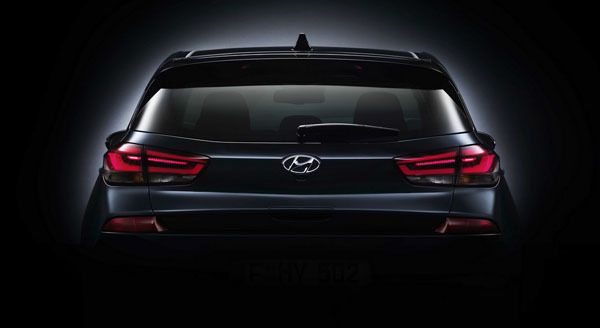 For the new i30 speaks exactly the chairman of Hyundai, and the man responsible for the design - Peter Schreyer. They what to say that this car is for all and not for only one type od potential buyers. While designing the new i30, it is not only looked to be pleased one type of people but to a wide range of different people. The design is an evolution of the design language of Hyundai Motors with natural, fluid lines, refined surfaces and timeless look. 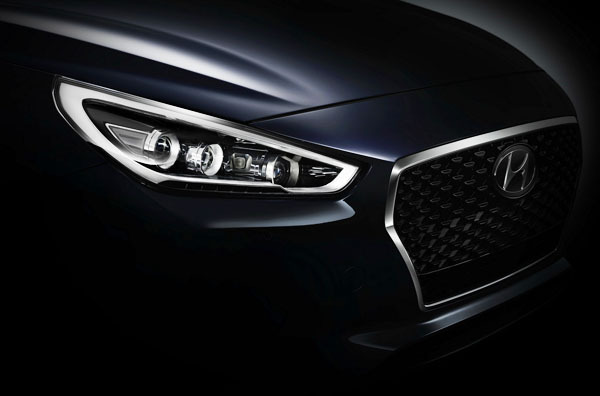 The new Hyundai i30 2017 is Introducing the new grille - cascade mask. The new i30 is designed, developed and tested in Europe, and should hit the market next year. Since Hyundai proudly announce that the new i30 will provide cutting-edge technologies that the company has in its program, aimed at the leading cars in the segment. It will be officially presented in September, and at the auto show in Paris, it will be the main presentation and debut. From the pictures and the video we can't see a lot of details but September is close, we will wait to see what the Hyundai will offer to the potential buyers. Maybe, this time, the Korean manufacturer will show a car who can be a real thread for other cars in this class.